XCRI-CAP – eXchanging Course Related Information, Course Advertising Profile. It’s a UK standard to describe course information for marketing. JISC’s goal with XCRI-CAP is to share course information with the organisations who publish it, such as hotcourses.com. We’re making a feed for our Health CPD courses in the XCRI format so prospective students can find the course they’re looking for. We moved all our health courses onto WordPress – our CMS (Content Management System) for most of our course information now. 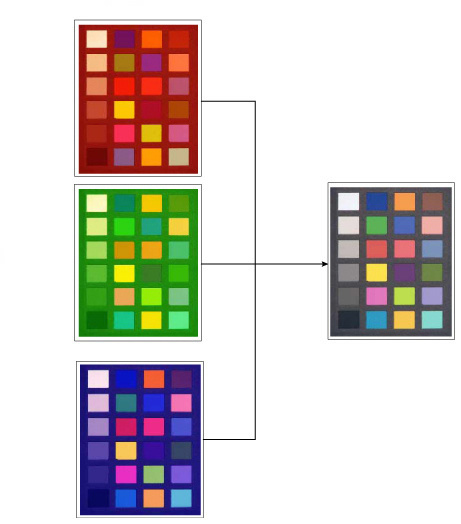 It was a good clean break, as we got to redesign the information’s structure to fit the XCRI specification. With the health courses in the CMS, we made the XCRI feed. It passes the course information to the feed aggregators so they can share the information. This involved translating the old database content into the new xcri fields, where possible, and retaining the other useful information. We used the opportunity to strip out any useless information. This was the ‘get out your spreadsheet and be very thorough’ phase. It was pretty important because the information had to be labelled right so websites could understand it and use it properly. We actually extended WordPress, the CMS we use for most of our courses, by making a plugin that saves the health CPD modules. WordPress makes it fairly easy to add new functionality by providing hooks you can latch onto to adapt the software – basically slots to inject your customisations in. Using WordPress’s custom post types we added courses and presentations to the CMS, and customised the admin area with the right input boxes. A presentation is a living instance of a course – for example, on the Tissue Viability course the Feb 2012 intake and July 2012 intake are different presentations. WordPress makes it quite easy to add functionality by using existing plugins. 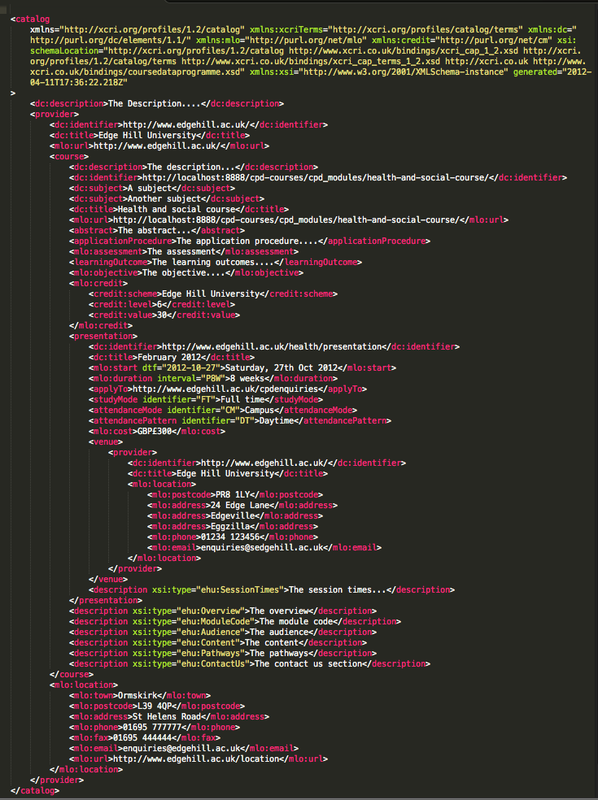 We wanted more precise control over the admin page, so we did some of the building ourselves. Once the CMS was done we transferred the course information into it. We made a page template that displays an individual course’s information. 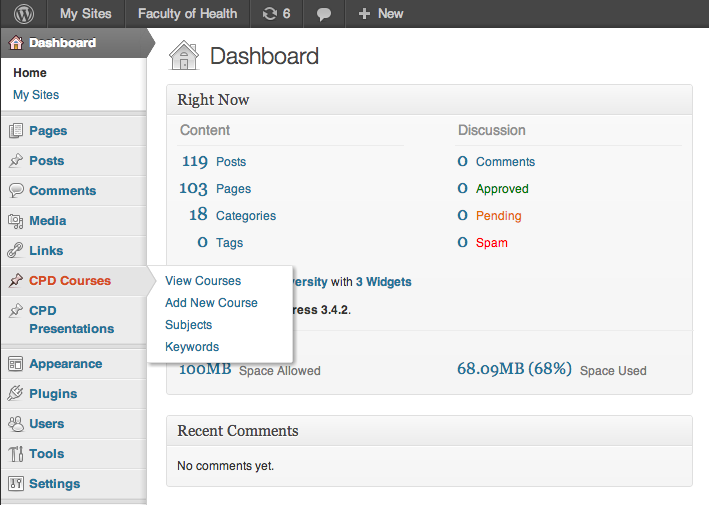 We’ve still got some work to do on the template, like adding side navigation that links to similar courses. We made the real feed by passing the course information into this template from database. And that’s where we are so far. 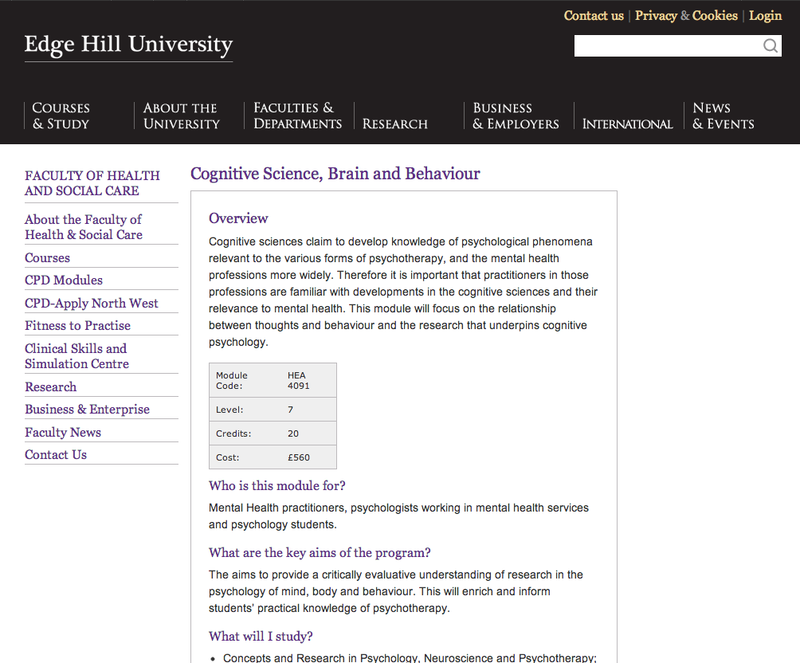 Its nearly finished, and hopefully will make it much easier for people to find the right course.